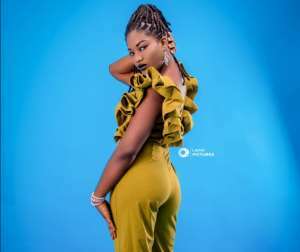 She is a 28-year-old Midwife in one of the Polyclinics based in the Volta region and she is seeking to raise the standard of Afropop and Ghana music at large to a whole new level. She is known privately as Abena Onuawonto Sam but in showbiz circles as 'Iona'. 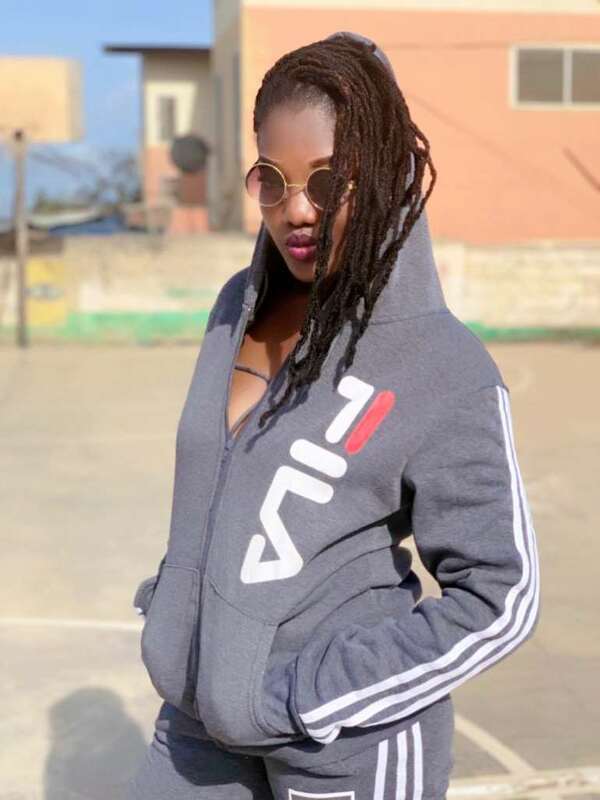 She is currently promoting her single 'Penetrate' under the record label, Wow Wolo Muvment which has been released across all stores online. Iona is also set to commence her video promo across the country soon. Iona is also a native of Anomabo in the Central region and Akropong in the Eastern region. One amazing aspect of her passion is the way she is able to combine working as a Midwife and making time to record songs at the same time. She is a product of the Hohoe Midwifery Training School in the Volta region of Ghana. In an exclusive interview, she reveals that she has come to contribute positively to the growth of the Ghana music industry and further raise high the banner of Africa. "I love to write music, sing and listen to music as well. I have the requisite music passion burning in me," she told ModernGhana. This is what she has to share about her background. "I come from a family of 6; I am the first born. I love charity work and I love travelling too. I had my basic education at Emmanuel international School located at Dansoman, Accra and then offered a Science course at Action Senior High School based in Madina, Accra," she said. Doing music could be very challenging particularly where the industry is male-dominated but Iona has far demonstrated her resolve to face the hurdle ahead of her.